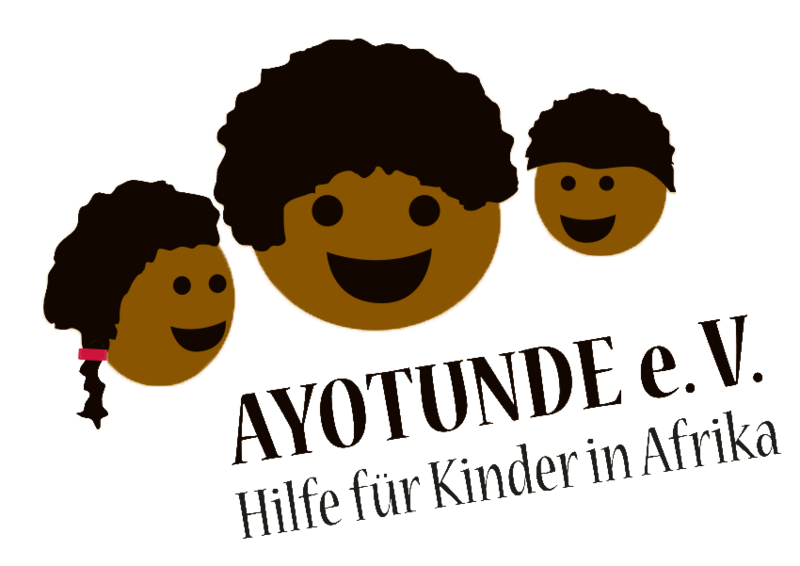 Farm of Hopeis a project to alleviate hunger, lack of education and homelessness among street children and orphans in Ghana. 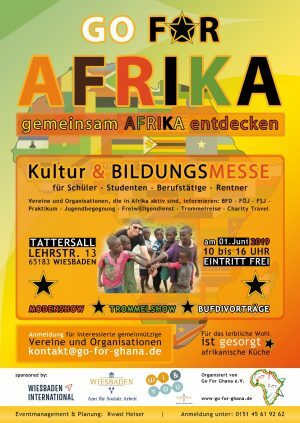 The Ghanaian association “Go for Ghana” was founded by Kwasi Heiser and is Ghana’s first NGO (non-governmental organisation). 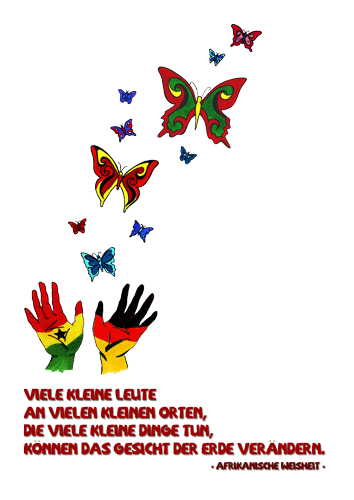 In cooperation with other German associations, Go for Ghana is working to establish the children’s aid project “Farm of Hope”. 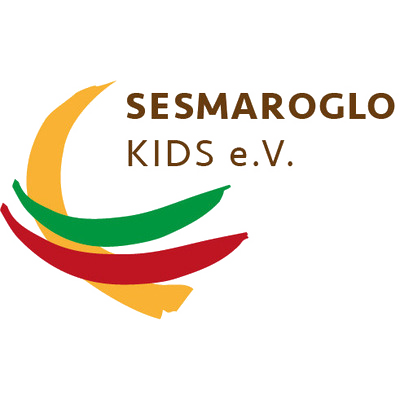 The aim of this charitable organisation is to provide a home for street children. Poverty in Africa is always spotlighted by the media when there are large disasters. However the everyday hunger and homelessness of countless people – especially children – usually goes unnoticed. Anyone who has travelled through the different regions of Africa away from the usual tourist routes will have seen the tremendous poverty and people who are doomed to live without any prospects of improvement. It is not always easy to help, as poverty is endemic everywhere in Ghana and the problems which this causes are extremely complex. € 1.50 per day is a very small sacrifice for us, but for a child in Ghana this means access to 3 meals a day in order to survive. 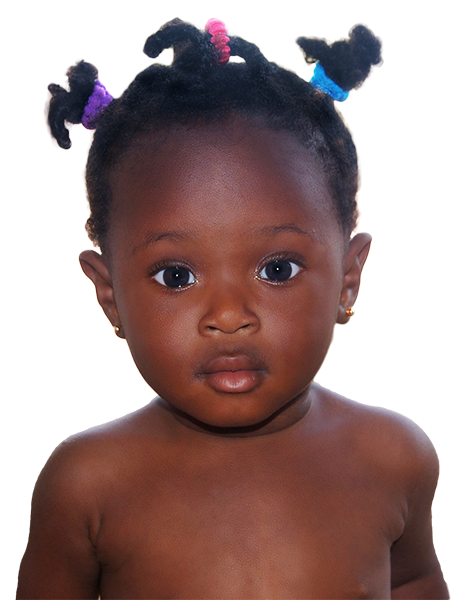 In the capital Accra alone, over 90,000 children are forced to live on the streets. Because of this, we decided to take care of these street children by building a Farm of Hope for them in a village near to Accra (Bosomabra). The farm aims to provide decent housing for these children and to establish an ecological farm, which is adapted to the local environment. The agricultural produce from the farm will be used to feed the children and make the farm self-sufficient. The farm will also have educational and craft training facilities and provide primary health care services for the children. We have already acquired 32,000 m² of land which we can now start to use for farming and building schools and housing. For this, we need financial aid and everyone who can lend a hand.